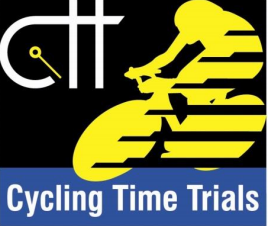 Lots of our members take part in Cycling Time Trials. More details on certain events are available via our calendar app which is provided on joining us. There are open and club events to enter, most open events have to be entered 2 weeks prior, club events can be pay on the night. Note most open events are weekend, most club events are evening. Races are generally 10/25/50/100M events, a lot of the 10/25events are run from the Chelford area. Like the GoTri series there are also ‘Come & Try it’ events available.